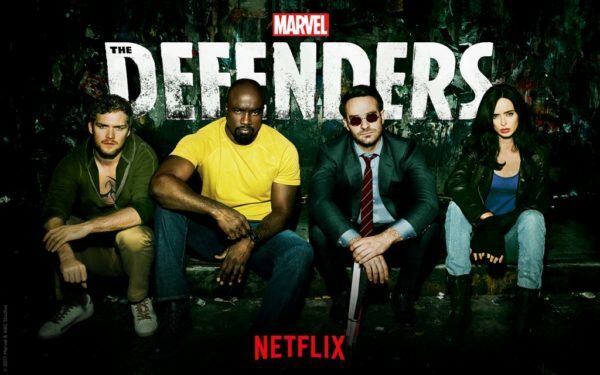 Since the release of Daredevil season 1 in 2015, Marvel and Netflix have teamed up to give us a combined total of 10 shows, including one crossover series, The Defenders. 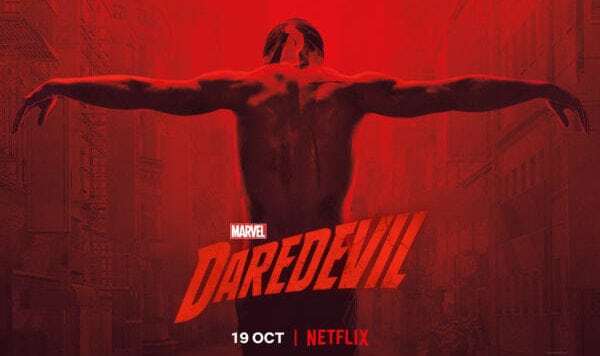 While the quality of the shows has somewhat dwindled over the last three years, the release of a new season is still highly anticipated, so to celebrate the release of Daredevil season 3, let’s take a look back at the ten seasons that have proceeded it, and rank them from worst to best. 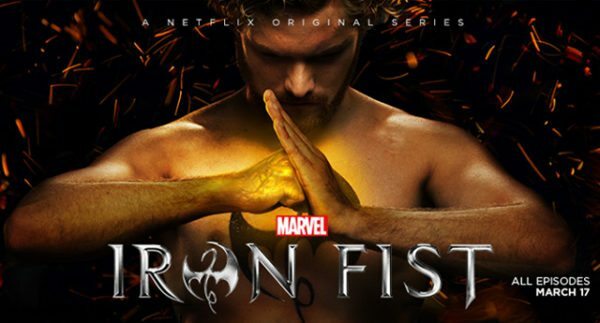 Is Iron Fist season 1 as bad as its reputation suggests? Yes, yes it is. The show introduced the MCU’s most annoying character, Danny Rand to its audience and there is an argument to be made that this was the series that really kick-started the rot in the Netflix Marvel Universe. While the first few episodes are fine, the show quickly descends into a farcical tale about a rich-kid blabbering on about honour and an ancient land, all while gearing up for a fight with a thinly drawn villain and the dreaded Hand. While The Defenders wasn’t terrible, it comes to something when only a year after its release, it’s difficult to remember that it existed. 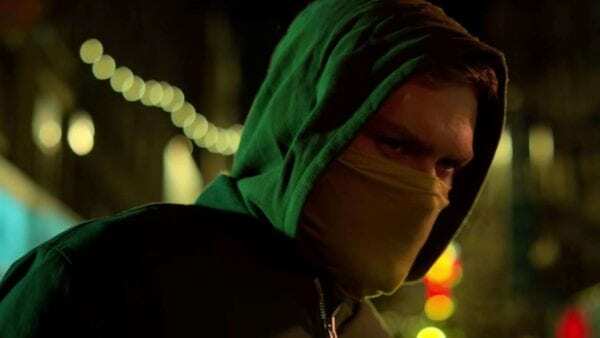 The show was supposed to be television’s answer to The Avengers but instead, it felt like nothing more than an extension of Daredevil season 2 and Iron Fist season 1. The Hand are among the worst villains to ever step foot inside the MCU, and their lack of a clear leader really dragged this whole series down. The exchanges between The Defenders themselves were often amusing and some of the fight sequences were fun but on the whole, this thing really just felt like it was ticking boxes. Iron Fist season 2 is infinitely better than its predecessor but ultimately, that isn’t really saying a lot. While Danny Rand has become a lot more tolerable, the show still attempts to juggle too many storylines and fails to deliver on the promise shown in the season’s earlier episodes. It’s a fun ride, but it’s nowhere near Marvel on Netflix at its best. Cotton Mouth, the main villain for the first half of Luke Cage season 1, was one of the best villains Marvel have ever given us on the small screen. He was brilliantly brought to life by Mahershala Ali and padded out with an excellent backstory. Fans were incredibly surprised then when Marvel decided to kill the character off half-way through the season, completely killing the show’s narrative momentum dead heading into its second half. 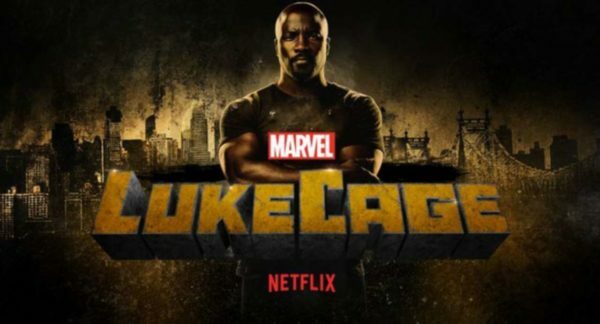 The second half of the season provided us with a much weaker, almost cartoon villain in the shape of Luke Cage’s half-brother, Willis ‘Diamondback’ Stryker. While the storyline was clearly intended to pad out Cage’s character, it had the opposite effect, turning the show’s final few episodes into a bore and leaving fans with a bit of a sour taste in their mouth. Thank god then, for Shades and Mariah Dillard, who are two of the most intriguing characters in Marvel’s Netflix world, helping to keep this show exciting. Jessica Jones season 2 took a different approach to the Marvel Netflix formula, and that turned out to be both the show’s biggest strength and weakness. While the series felt quite refreshing, especially following The Defenders and all of The Hand nonsense, the lack of a clear villain stunted the narrative and the series really struggled to get going. If anything, Jessica Jones season 2 inverted the usual Marvel Netflix problem of starting strong and finishing weak, with the final few episodes of the season really helping the show to take off.